Fiona Morrison blogs over at the Mumma Morrison website. She is a first time mum to “Starfish”. She is a teacher, writer and (her words!) an oversharer. She loves writing to help other mums in their motherhood journey, and she has recently returned to work. 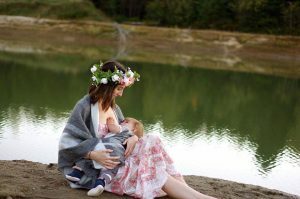 Fi kindly wrote a guest post for us, to offer her unique perspective on returning to work while breastfeeding. “In just over two weeks time, my son will be turning one. His first birthday. 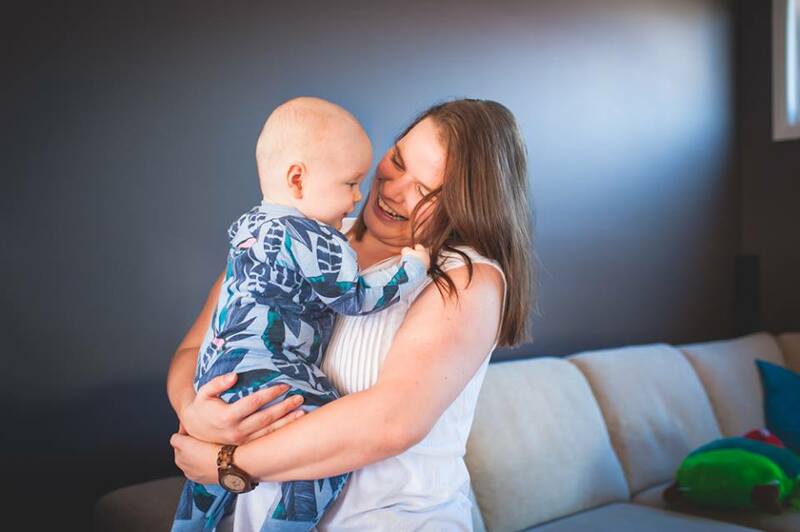 A time for celebrating so many triumphs and milestones – a whole year of life, a whole year of surviving motherhood (who knew that was possible?! ), and a whole year of breastfeeding my son. In two weeks time, those memories will be pleasantly remembered and celebrated. But this time will also be bittersweet. It will be bittersweet because next week I will be returning to work after being on leave for just over a year. Just as we come to a time to get excited and party about surviving parenthood (and the complete overhaul of our lives that it has been), I succumb to another massive shift in routine. I will now need to adapt to life as a (part-time) working mother, and the affect that that will have on my relationship with my son. It was change how we spend our time together on the days that I’m not working; it will change our routine of when he wakes up in the morning for breastfeeds; it will change how he spends his days when he is looked after. Just as we finally got used to life together, we now have to adapt to a new life where time is spent apart. One of the biggest challenges that this is presenting at the current time (besides massive separation anxiety on my behalf), is working out the time of his morning feed. Currently my son is on two big breastfeeds – one in the morning and one at night. While I thought that this would work perfectly in time for my return to work – and in a way it does – the timing of the morning feed conflicts with the time I need to leave for work. This means I will need to be waking him up earlier than usual to feed him before I go, or have expressed milk in place ready to go for his babysitter to feed him when he wakes up. The next challenge this presents is the need to find time to express while at work in order to build up enough supply for the morning feeds. As a primary school teacher, this task will be even more difficult as there isn’t much time or space for me to duck out to express (away from the eyes of colleagues or students). If I do decide to express so my son has a bottle for his morning feed, I will either need to express on my days off, or try and find a storeroom to sneak into during my 20-minute recess break. An interesting dilemma that I will have to decide upon within the next week. Lastly, I know that I am going to miss that extra time snuggling with my son in bed first thing in the morning while he feeds. While breastfeeding can sometimes be a challenge in itself (for example, when my son bites! ), it is a bond that I treasure as it is something only we can do together. While I’m not a morning person, I do love this time that we get to spend just the two of us. This will be far be the hardest adjustment I will have to make in returning to work, and is at the foundation of my separation anxiety. To help my transition back into the workforce, I have been trying to think positively about the whole experience and what I have to look forward to. For me, there is one huge benefit of going back to work for our breastfeeding journey. I know that returning to work will make our feeding times much more special as I won’t be taking them for granted. It means that in the morning I will be eager to get up a little bit earlier to feed him and see him before I go. It also means that just before bedtime, we get some special one-to-one bonding time as he feeds before bed. This for me is a particular benefit, as I know it will make our bond even stronger. I know that another benefit of returning to work breastfeeding, if I required it, would be some space and time to pump at work. While this may not sound like a big benefit, I know that if I needed to pump while I was at work (which won’t be the case this time around), it would give me time to stop and relax a bit during the busy day that is teaching. Normally I am running around throughout the day, not stopping until it is well after home time. This would have been a huge benefit to me, but unfortunately I might have to wait until the next time for that one! Have you returned to work since breastfeeding? How did it go?